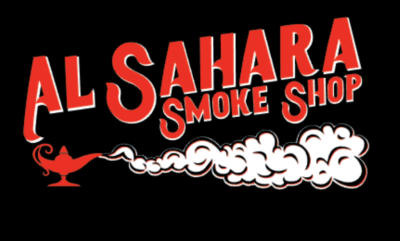 Welcome to Al Sahara Smoke Shop! We are a locally owned and operated shop. We built this store from the ground up with the vision of opening a clean and inviting shop to offer our customers, we want you to enjoy being here as much as we do. We strive to bring you some of the lowest prices in Sonoma County on American made glass. The two of us grew up in Sonoma County and feel so blessed to live here and to now be able to offer a smoke shop to not just our customers, but our close friends and family. Thanks for checking us out, Aman and Jordan.